The 2019 Honda HR-V is a subcompact SUV with a dynamic road performance and a versatile and spacious cabin. Along available AWD, excellent fuel economy, and features and equipment inside, U.S. News and World Report says “it has the best combination of quality and value in the class.” Coming in 5 trim levels, there is an HR-V model right for every type of driver. The entry-level LX model is well-equipped, starting the entire lineup on the right foot. 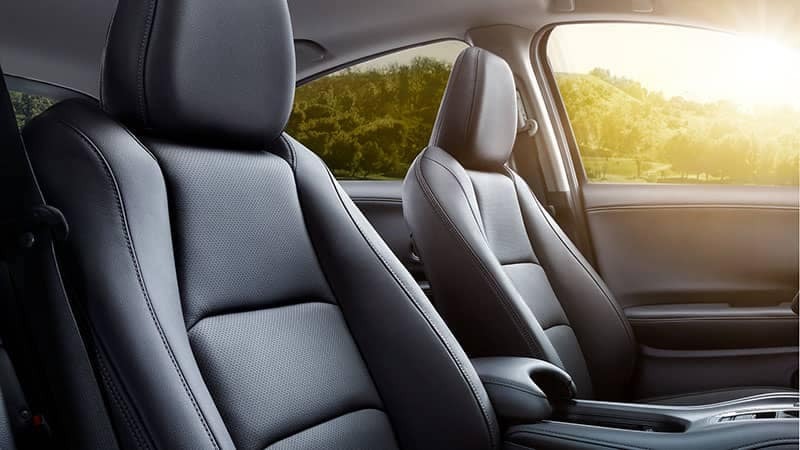 Supremely comfortable inside, the HR-V includes helpful conveniences, such as 12-volt power outlets and steering wheel-mounted controls, to make day to day driving go more smoothly. 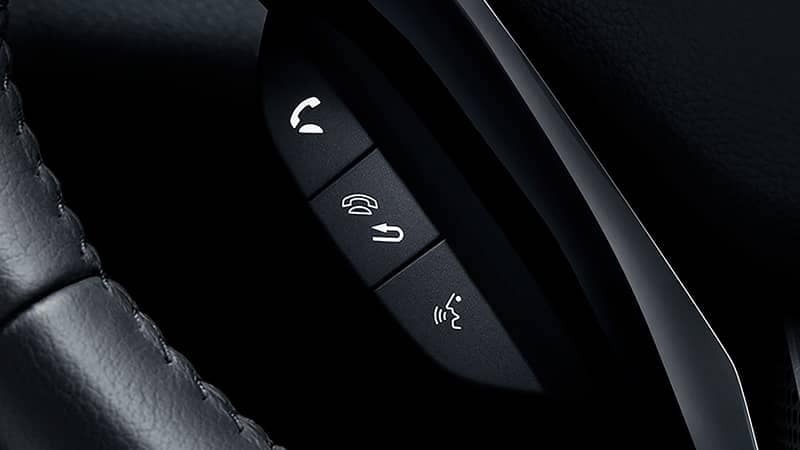 The LX also includes ways to stay connected and entertained when behind the wheel. Drivers can listen to their favorite music or podcasts and make even the times when you’re stuck in traffic more enjoyable. The HR-V makes a deep commitment to safety with a long list of features found on every model. 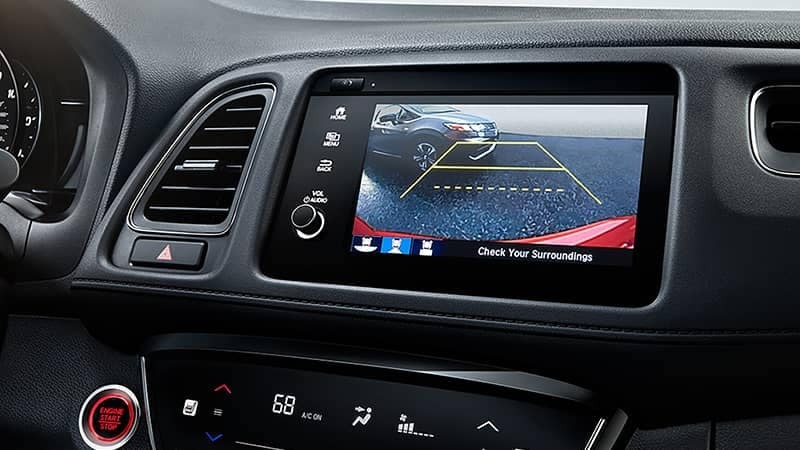 These features help the HR-V maintain good tractive control with the road, come to a complete stop more quickly, and allows drivers to check their surroundings with a multi-angle rearview camera. The next model in the lineup is the Sport model, perfect for drivers who love to drive and want more performance-enhancing features such as an underbody spoiler and sport pedals. 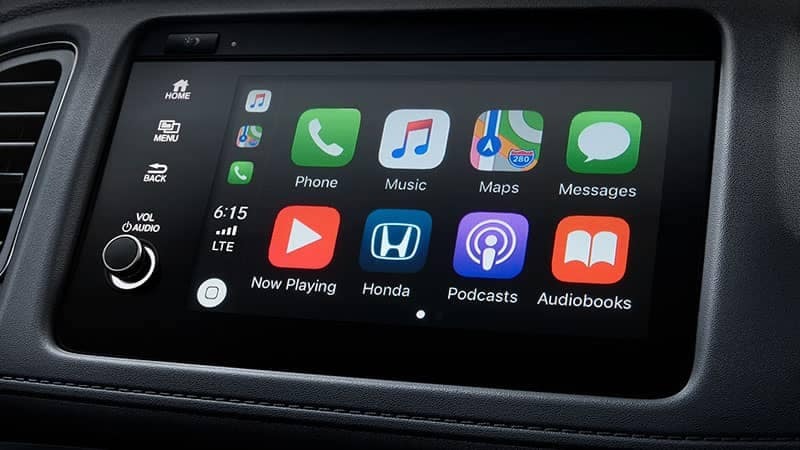 The Sport also upgrades the infotainment touchscreen and adds more connectivity options including smartphone integration and a text message function. The EX is a great mid-level model to consider for drivers who want the comfort and tech upgrades on the Sport model, but don’t necessarily need the performance-centric features. 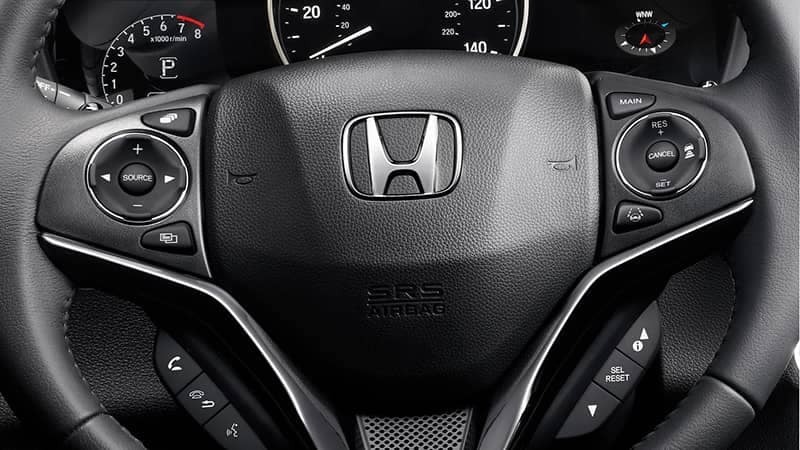 The EX takes the HR-V into a more comfortable and luxurious arena and includes Honda Sensing, a suite of driver-assistive technology to help drivers drive more safely behind the wheel. For even more luxury, the EX-L picks up where the EX leaves off and adds upgrades and addition to the list of features. The EX-L is a great model to consider for drivers who want a lot of luxury, including a leather-trimmed interior, but don’t necessarily need everything offered on the top of the line Touring model. At the top of the line is the Touring model. 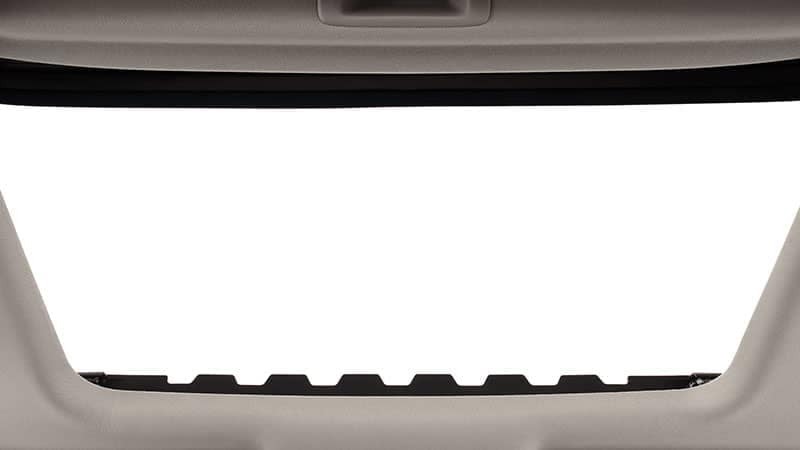 It’s the HR-V with the most features inside in terms of comfort, convenience, and technology. 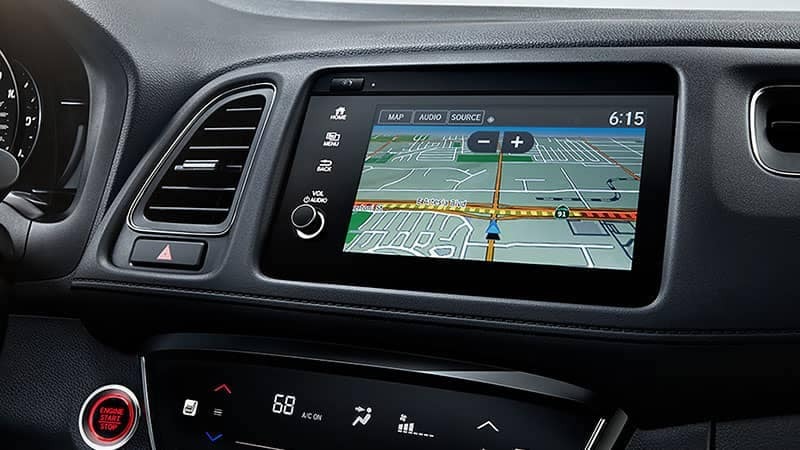 With the Touring, drivers will find a navigation system that includes voice recognition so they don’t have to take their hands off the wheel when they want to input instructions or add a stop. Find out more information on the 2019 Honda HR-V by contacting us or visiting your nearest Hampton Roads Honda Dealer. Explore current offers and experience the HR-V first-hand with a test drive today.